Offsite Events Volunteers perform a critical job for the shelter. 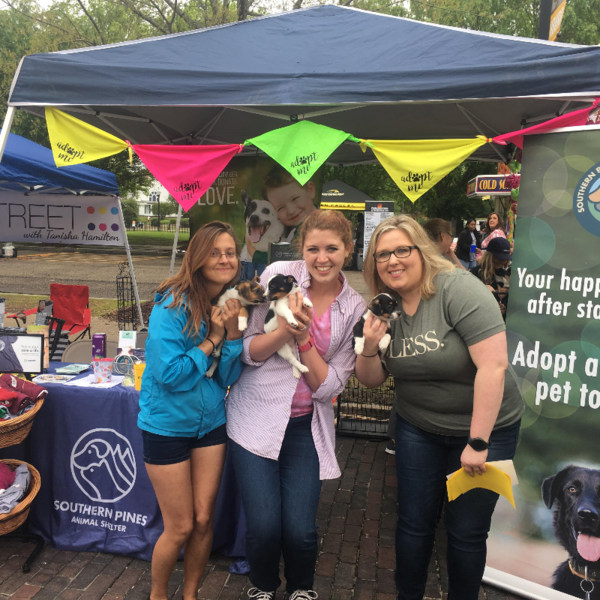 By helping with events, volunteers increase each pet's chances of finding their loving home, raise awareness for the shelter's work and programs and receive generous donations from community members. Volunteers in this position help prepare for events, load and unload animals and supplies, counsel animal adoptions and assist the Events Coordinator. Log in to see who is volunteering for Offsite Events Assistant!